Join the Early Chamber of Commerce for our 40th Annual Banquet. This year's theme is An Evening in Paris! 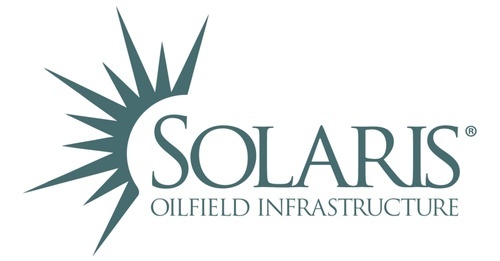 Thank you to our Title Sponsor, Solaris Oilfield Infrastructure! Our banquet will be held at Aldersgate Enrichment Center with Parisian inspired catering by Wendi's Cakes & Catering. We'll, once again, recognize the contributions of businesses and individuals in our community by saying THANKS. Doors open at 6pm, Serving line at 6:30pm and the awards will follow approximately around 7pm.